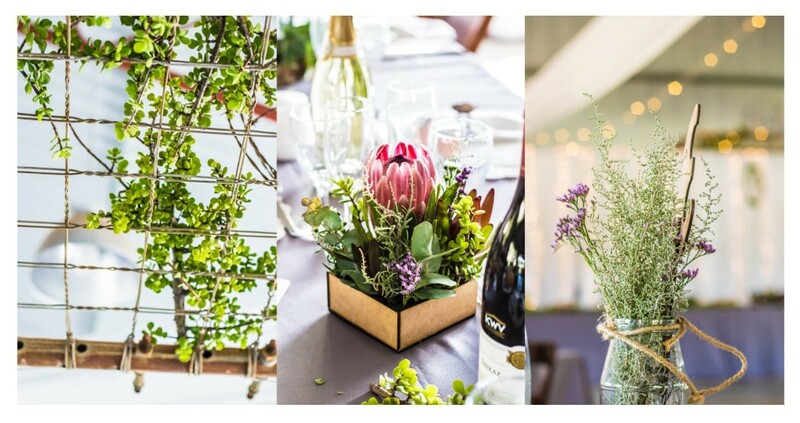 Please contact us directly for our event function rates and packages. 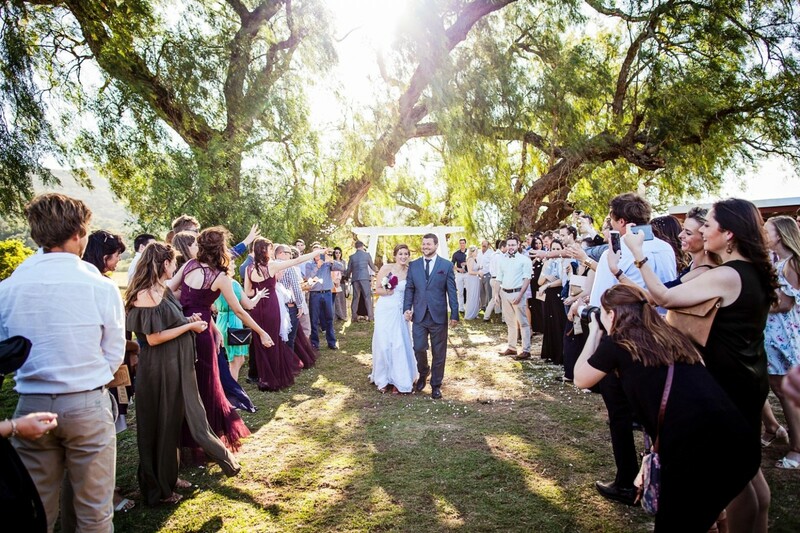 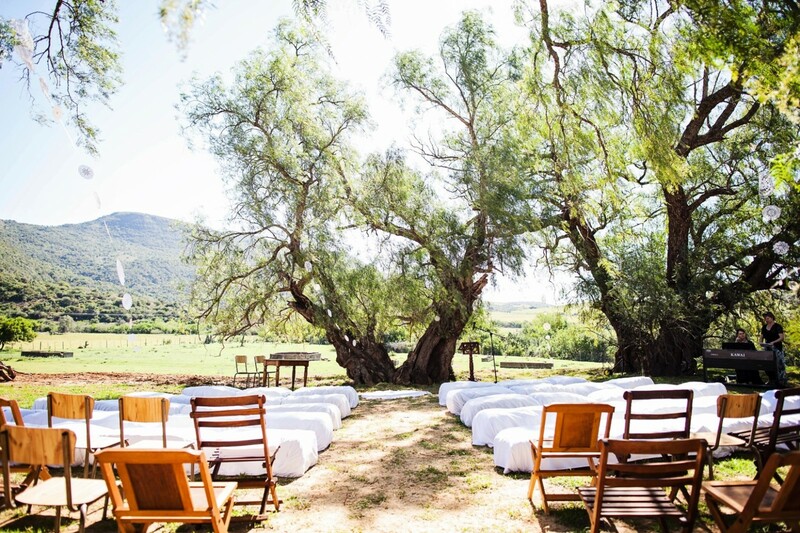 Our Wedding and Event Venue is in the heart of the Kromriver Valley, which is a magnificent backdrop for photos and creates a magical vibe. 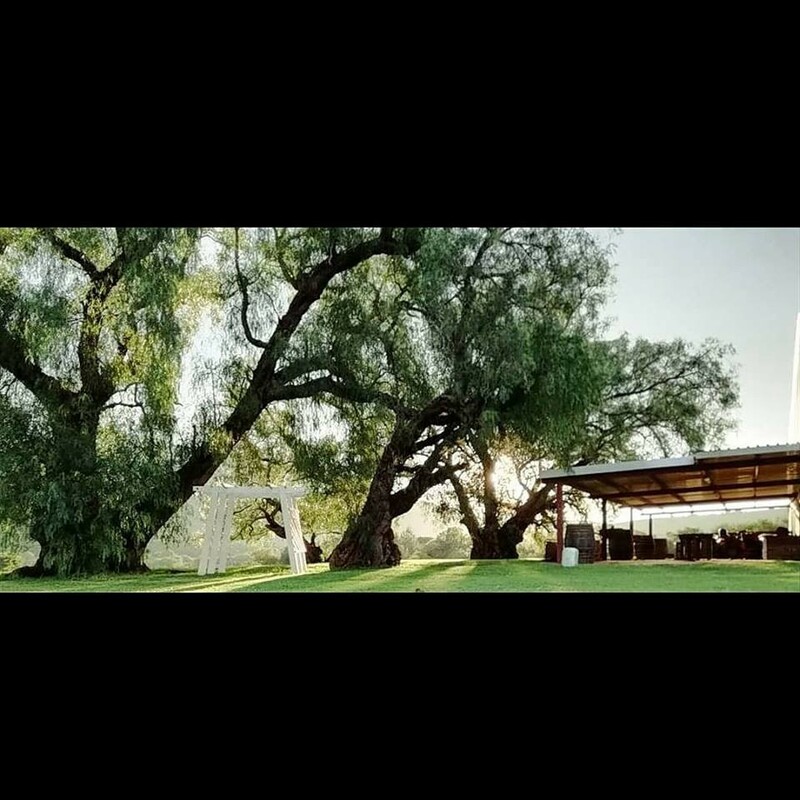 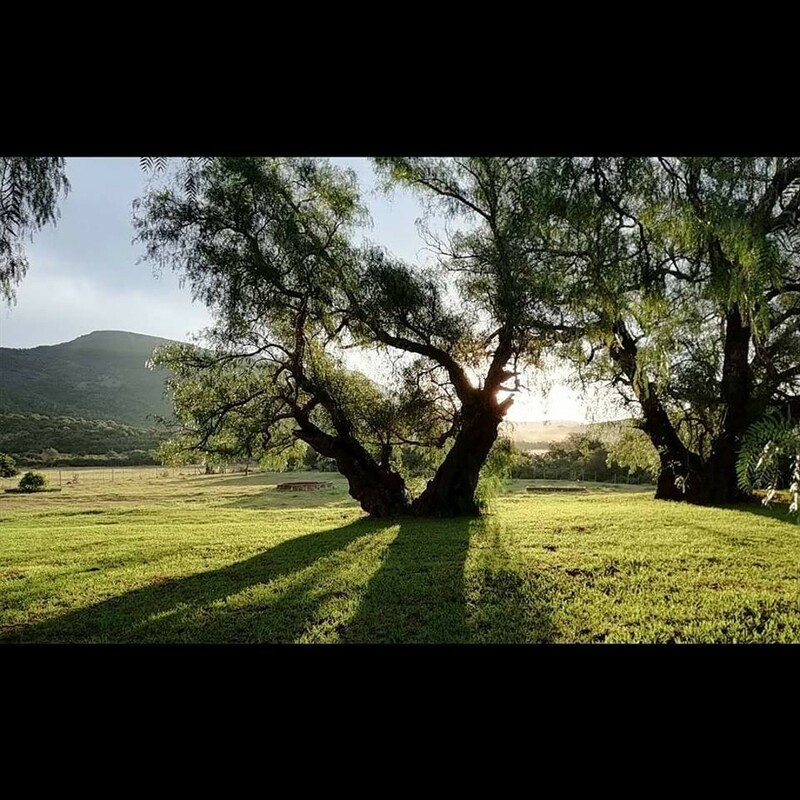 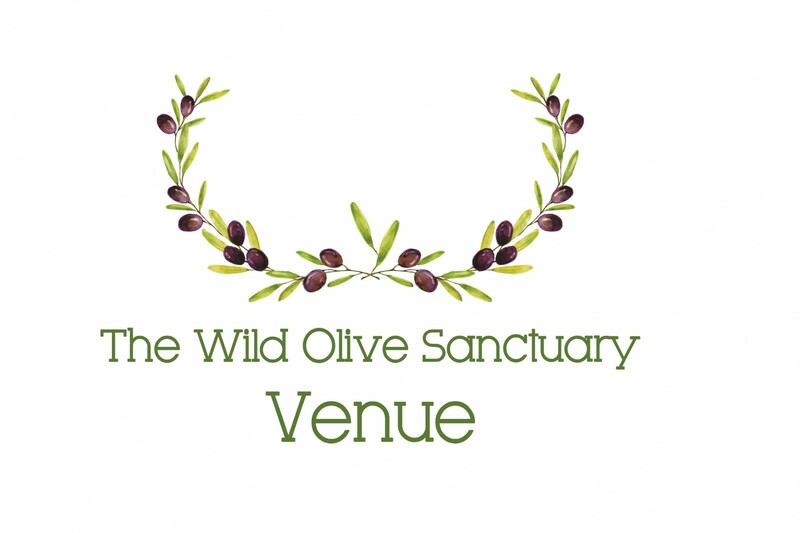 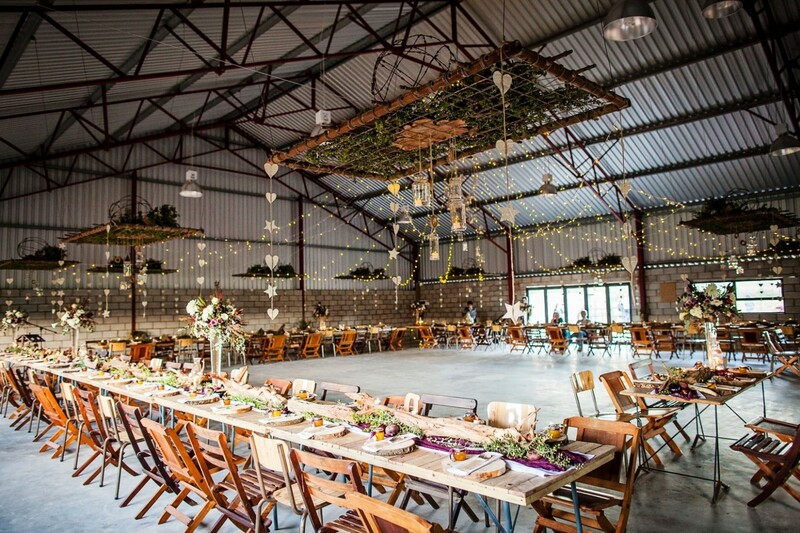 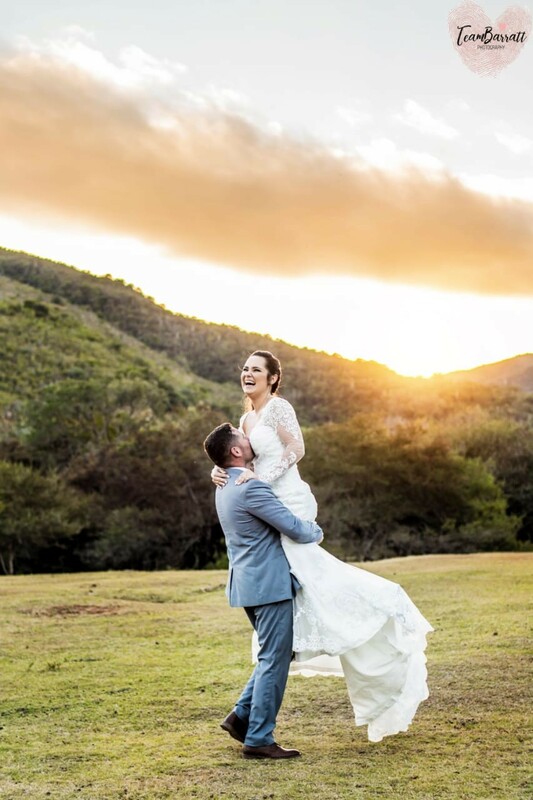 Within traveling distance to major attractions such as Addo Elephant National Park and the Sundays River Valley, The Wild Olive Sanctuary Venue is an ideal venue with a 'Country' feeling. 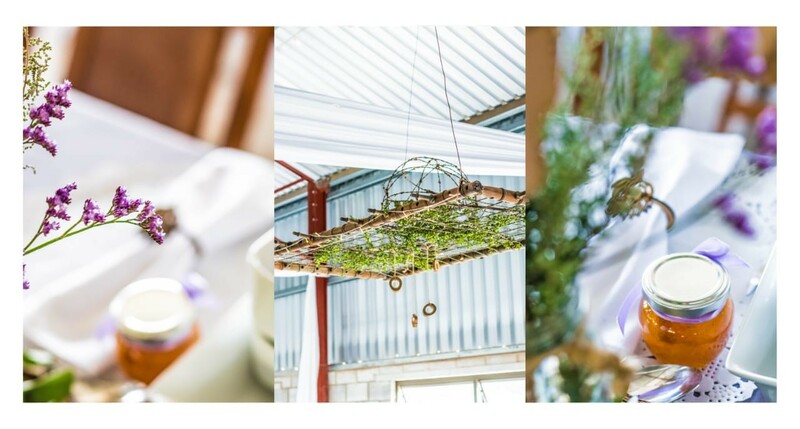 We offer decor options, hire packages, catering options and pride ourselves to make our clients a priority and their ideal function dreams come true!